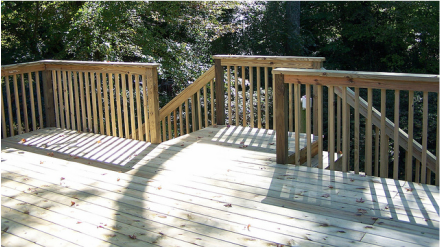 Looking for the best handyman service near you in Fort Wayne, Indiana? HandymanFortWayne.net has got you covered. 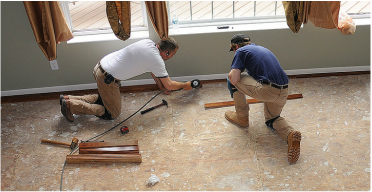 HandymanFortWayne.net provides an abundance of​ services from top quality workers to repair whatever your needs may be. 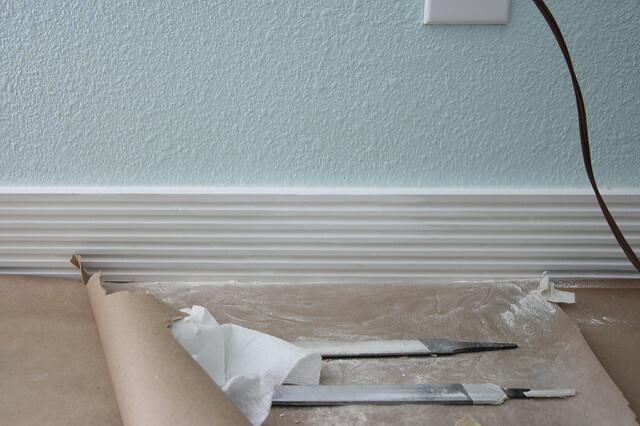 Whether it be a small repair or a large sheet of drywall that needs installed. We have served hundreds of people just like YOU! To get a free quote fill out our instant quote form with no obligation! Our network of handymen do all kinds of work you'd rather not do yourself. Is your honey-do list out of control? Whether you need someone to paint your fence, repair your toilet, stop that annoying faucet from leaking, or just assist you with general home repair, we can take care of your home repair before your spouse asks you the hundredth time. Have a service that's not listed here? Give us a call and we'll be sure to work it out and assist you in any way we can. Or fill out our instant quote form. From your friends at HandymanFortWayne.net.